Smiles By Dr. Gibson will beat any other verified "New Patient" special, Guranteed! 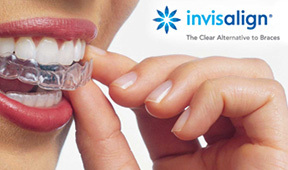 Get a straighter smile fast with Invisalign clear braces! 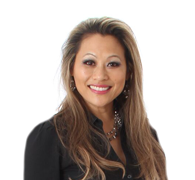 Schedule an Invisalign consultation and receive a 10% off of treatment. Whitening for only $299. Eliminate stains and discolorations for a smile that gleams and save $500 off of the regular price. 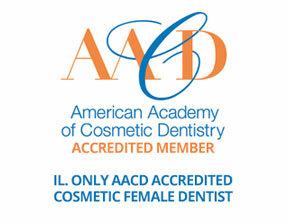 Schedule and attend a new patient exam and receive free take-home teeth whitening! 50% off on all new patient exams with this code SMILES2015. Receive a $10 Visa card for every family member or friend you refer to our practice that becomes a paying patient of record.